Everyone loves picking their favorite flavor, and parents will adore teaching shapes with Jelly Belly�! 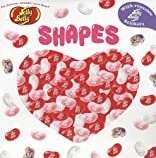 Each spread of this vibrant board book is devoted to a different shape-and the word for each shape is spelled out on the page in Jelly Belly� jelly beans! 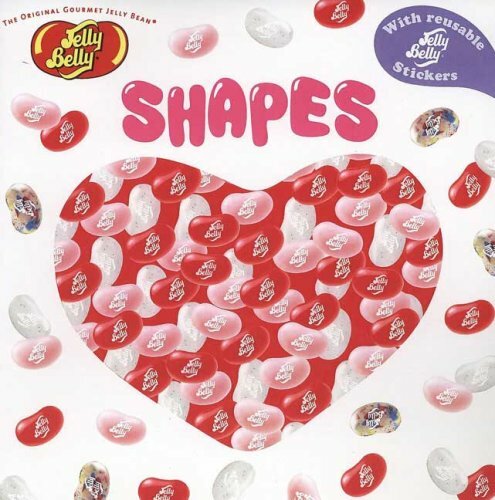 With bright images and a sheet of Jelly Belly� jelly bean stickers, this book will help children conceptualize yummy shapes in no time!